OUR OFFICE WILL BE CLOSED FOR THE EASTER HOLIDAYS FROM 2.30PM FRIDAY 5TH APRIL AND WE RE-OPEN ON TUESDAY 23RD APRIL AT 8.30AM - HAPPY EASTER EVERYONE ! 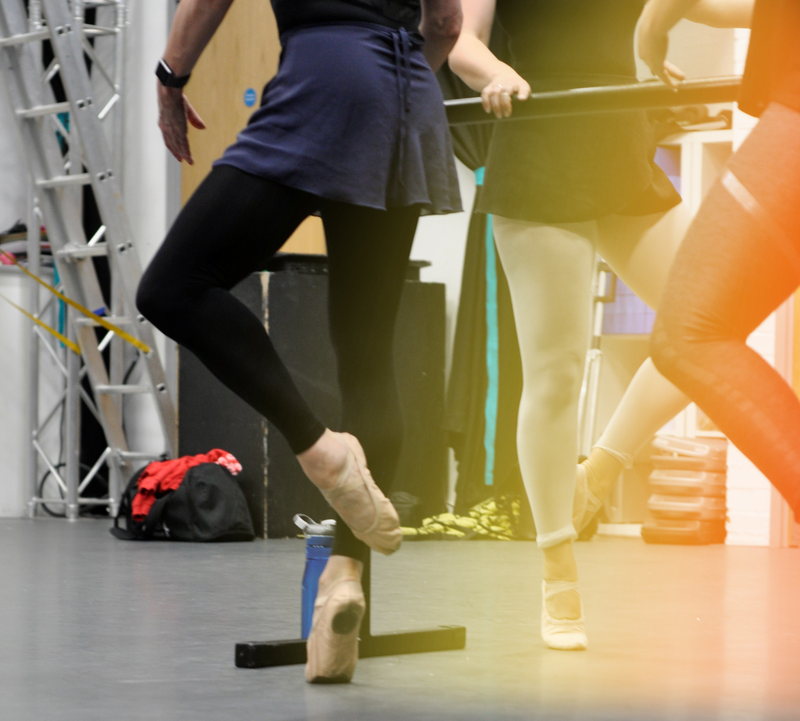 Adult Ballet & Ballet Barre Fitness at Ploughman Hall, Willingham - Thursday mornings .... Classes held at Ploughman Hall, Willingham with Mark Swann - Beginners classes are from 9.30am-10.30am, Improvers from 10.30am-11.30am and Ballet Barre Fitness is from 11.30am-12.15pm - a fitness class used by professional dancers, which mixes elements of pilates, dance, yoga and the moves are choreographed to music, a great class for keeping fit and having fun. 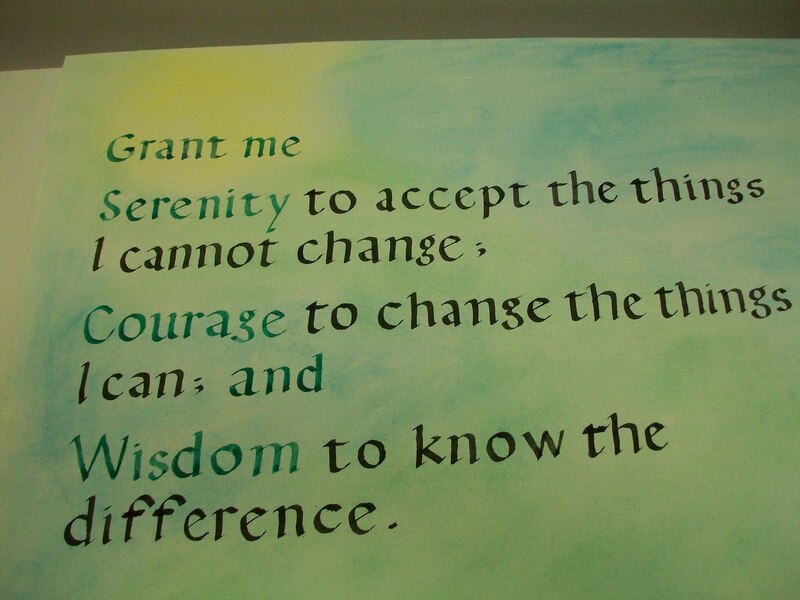 Spaces on all classes starting after Easter (Thursday 25th April) for 8 weeks..
Calligraphy - new daytime class starts Wednesday 24th April 9.30am-1pm for 5 weeks 5 week daytime course with Liz Barrow - Calligraphy- suitable for complete beginners and those who have done some calligraphy before. Course fee is £96 (full fee)/£72 (concession) - contact us to book a place. Learn to Love your Overlocker - Saturday 11th May 10am - 4pm £39/£29 Do you have an Overlocker sat at home and not sure how to use it ? Find threading a nightmare ? Can't get the tension right ? Then this workshop is for you .... let Pamela Tasker help guide you through your Overlocker and then use the skills to make either a shopping bag or a cushion cover. Emergency First Aid at Work - Saturday 11th May 10am - 4pm £70 This First Aid course will include resuscitation, care of the unconsciousness and the control of bleeding and more. 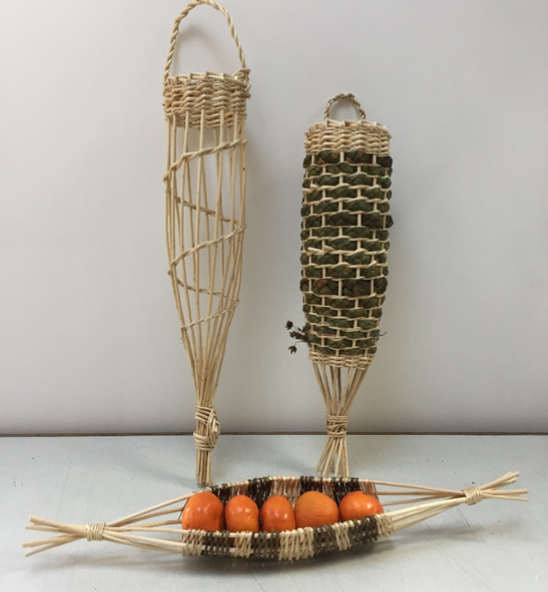 Willow & Rush Conical Storage Baskets - Saturday 11th May 10am - 4pm £39/£29 plus materials Join Nadine Anderson and learn how to weave willow & rush to make a very useful hanging storage basket and/or a boat shaped fruit or bread basket. If you are a Facebook user do give us a "like" on our page to keep up to date with what's going on find us at "Adult Learning at Cottenham Village College"